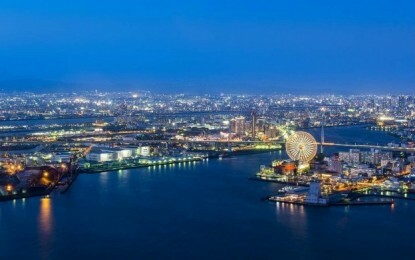 The chief investment officer (CIO) of privately-held Macau junket business Suncity Group has been appointed a non-executive director of Summit Ascent Holdings Ltd, a Hong Kong-listed investor in a casino in the Russian Far East. Andrew Lo Kai Bong (pictured) will not receive a salary but will be paid out-of-pocket expenses, according to Wednesday’s filing. 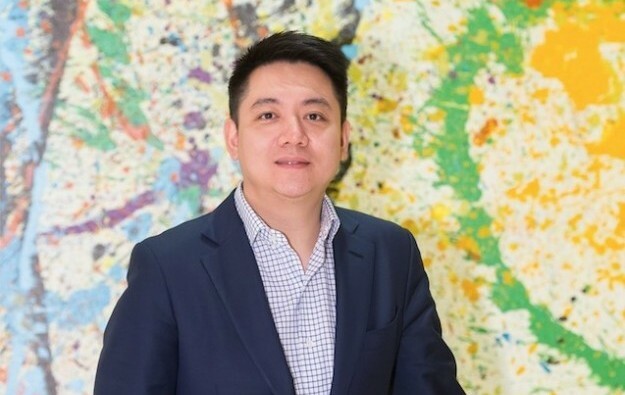 Mr Lo is also an executive director of Hong Kong-listed Suncity Group Holdings Ltd, which is controlled by the Suncity brand’s founder Alvin Chau Cheok Wa, and which has interests in a number of casino projects outside Macau, including ones in Vietnam and in Cambodia. Mr Lo’s role with Summit Ascent will be for three years, until December 11, 2021, with the option of automatic renewal for three-year stints, subject to the directorship rules of the Hong Kong bourse. At the Suncity brand, Mr Lo is responsible for “corporate management, mergers and acquisitions… and is experienced in the gaming industry,” noted Summit Ascent’s filing. According to Summit Ascent’s interim report released in mid-September, the firm’s revenue from gaming operations increased 4.4 percent year-on-year to HKD190.7 million (US$24.4 million). But there was a decline in rolling chip volume in the firm’s VIP business. Rolling chip turnover in the first half of 2018 stood at HKD6.51 billion, down 22.6 percent from the year-ago period. The company said in its interim report that it had been “under increasing pressure” from junket agents currently working at Tigre de Cristal, “requesting higher levels of rebates”. Summit Ascent said that instead of “giving in to such pressure”, it decided to focus its efforts on developing its own premium-mass gambling business. Tigre de Cristal was planning a “big expansion” via the opening of phase two of Tigre de Cristal, said Summit Ascent’s chief operating officer for Russia, Stylianos Tsifetakis, in a recent interview with GGRAsia.